Be a lifesaver. Share your good hematologist. The most vital partnership we have in our MPN life is our hematologist. Many of us have not yet connected with a good doctor. But some of us have…and are willing to share the good news. Proof? 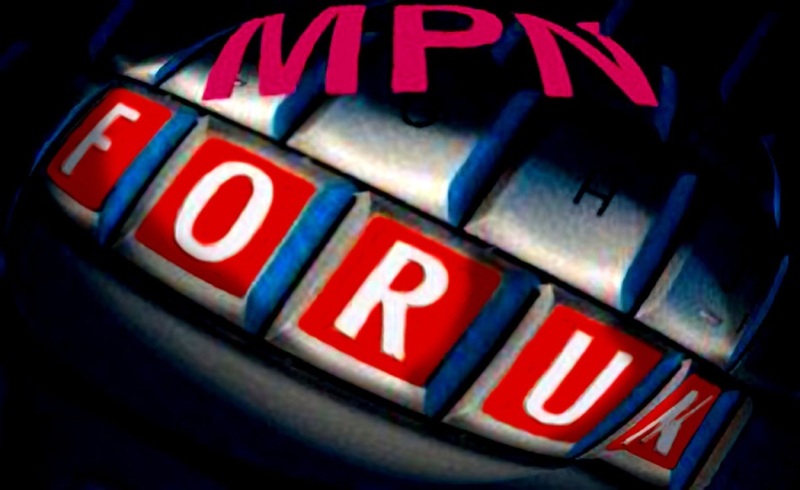 The List — The MPN List of Patient Recommended Hematologists – is far and away the most popular feature of MPNforum Magazine. 15,184 of us have visited that page looking for help. Hundreds have found the lifeline they needed… thanks to MPN patients offering a helping hand. Please visit https://mpnforum.com/list-of-100-hematologists/. The on-line form takes just a few minutes to fill out but the connection you help make can last a lifetime. And while you’re there, check to see if your hematologist is listed and consider recommending him or her. The List is a public service of MPNforum (that’s you). It’s free and available to everyone. While you’re thinking of it, how about doing it right now?